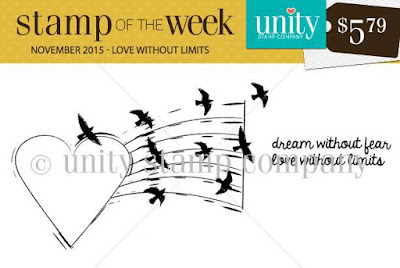 I'm so excited to show you this week's stamp of the week - love without limits. This is such a sweet image, easily used for an encouragement card. Here's a sample for you. So to read all about this fabulous subscription, just click HERE. 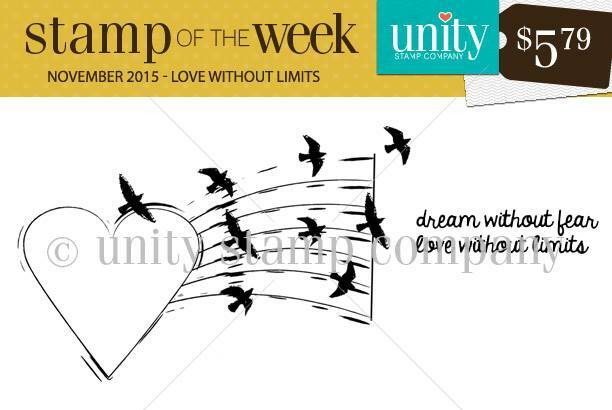 You can get this week's stamp and every other new one to come for only $5.79 each. These stamps are offered only to subscribers. 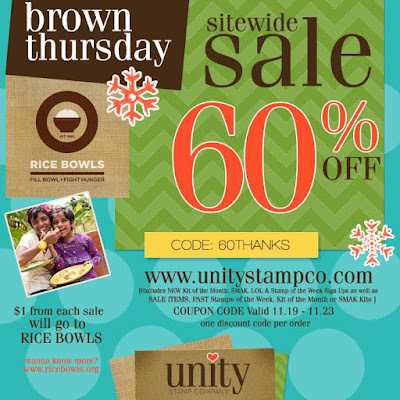 Remember, the over-the-top BROWN THURSDAY sale is going on at Unity right now. 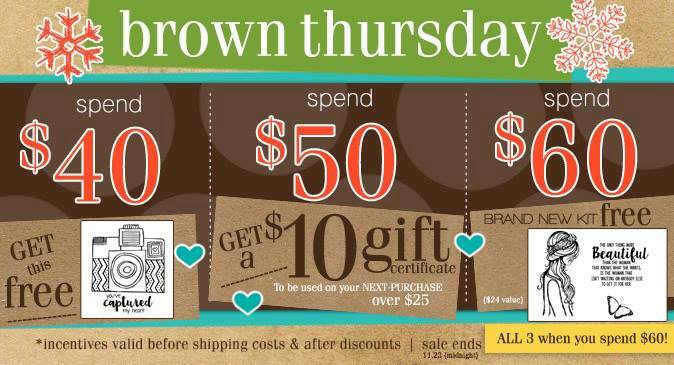 So if you haven't shopped yet...you should!